Creativity takes such a wonderful variety of forms! Each creative process takes a different path and has a different result. Compare sculpture to painting, and you can easily see the differences. However, there is a creative path - one which twists and turns it's way to a unique finished project and many of the stops along the way are the same no matter what the media. Take this wonderful book, for instance. - "Trouble in Store" by Carol Cox. This well crafted mystery is an excellent example of the intricate path that creativity takes. I have heard the words rewrite, edit, and deadline, and watched the travel for research, locating of places for imaginary towns, and "building" of structures in the mind that are both intriguing and believable. Some people may think that the words just drip off an author's fingers and fall magically (bound and ready to read) onto a bookshelf. I know first hand that there is a LOT of behind the scenes hard work that goes into letting me have my imaginary adventure. On her web page, Carol has a lot of advice for writers. I know that she takes her own advice because her characters are believable, her plot is well thought out, and her settings are the perfect frame on a lovely painting (the picture framing artist in me could not resist that comparison!). 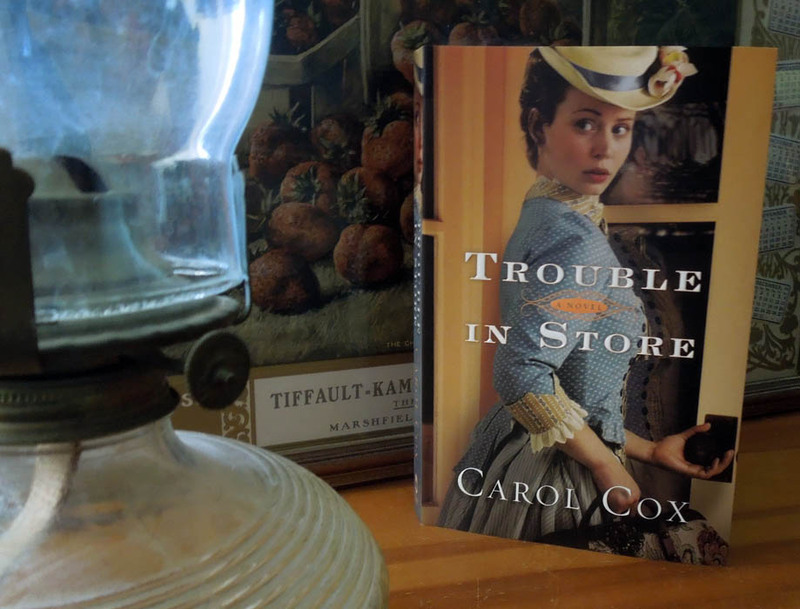 For a very fun historical mystery romance, check out "Trouble in Store" by Carol Cox. Set in 1885, this mystery weaves it's web around a mercantile in Cedar Ridge, Arizona. There is, of course, a nefarious villain - no mystery would be complete with out him. And, for the record, I totally picked the wrong persons... and I am telling you no more! Grab a copy and enjoy trying to figure out the tangled clues for yourself! PS Just in case you were wondering, the items in the photograph with Carol's amazing book, do have a little bit to do with her chosen subject. Items similar to these may have been sold by Caleb and Melanie at their store. 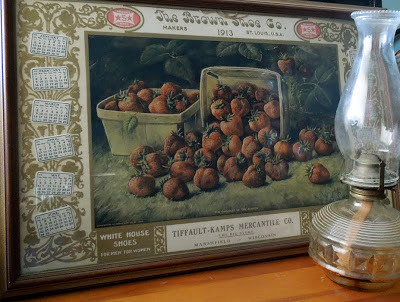 What you see here is a framed calendar from The Tiffault-Kamps Mercantile, Co. in Wisconsin. I just happen to be related to Mr. Kamps and this lamp is from that same Wisconsin family. Next year I will enjoy using my vintage 1913 calendar (yes, it really is 100 years old! ), because it will accurately display the dates for 2014. Imagine that! I love how calendars cycle through! I will have to ask my grandmother if she has read this one - she is really into mysteries. We have had the calendar a long time and my Mom talked about using it a few times. 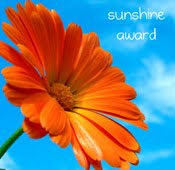 Thanks - hope your grandmother enjoys it! I haven't read many mysteries since my Nancy Drew days. What fun that your 1913 calendar will work next year. I hadn't read a lot since my Sherlock Holmes days, but I have enjoyed Carol's mysteries. I saw on her website that I have somehow missed some... going to have to go look them up! Glad you enjoy her books! I am so not a reader, wish I was! I usually read nonfiction, but it's fun to read her fiction because we have usually chatted about her books long before they are published. It's fun to hear about her research and then see where she went with the information in the book.